How you live in a home and how it should be presented for sale are very different. 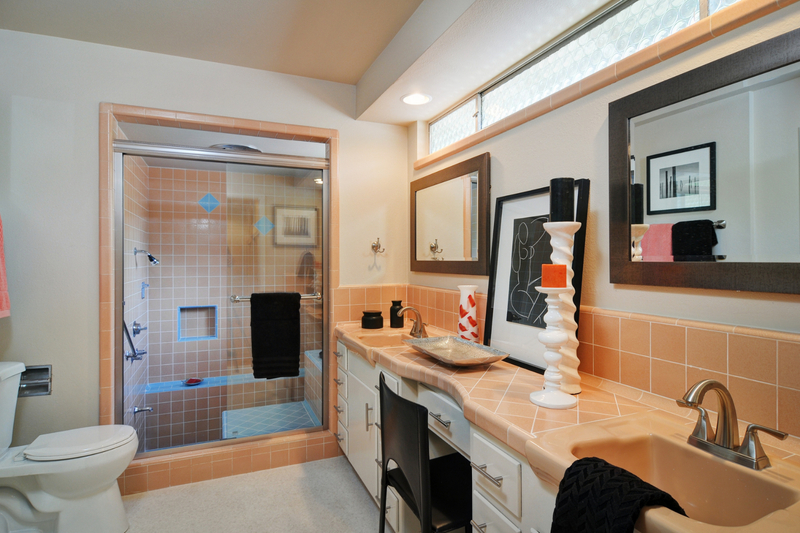 Prospective buyers need to be able to see themselves living in your home. 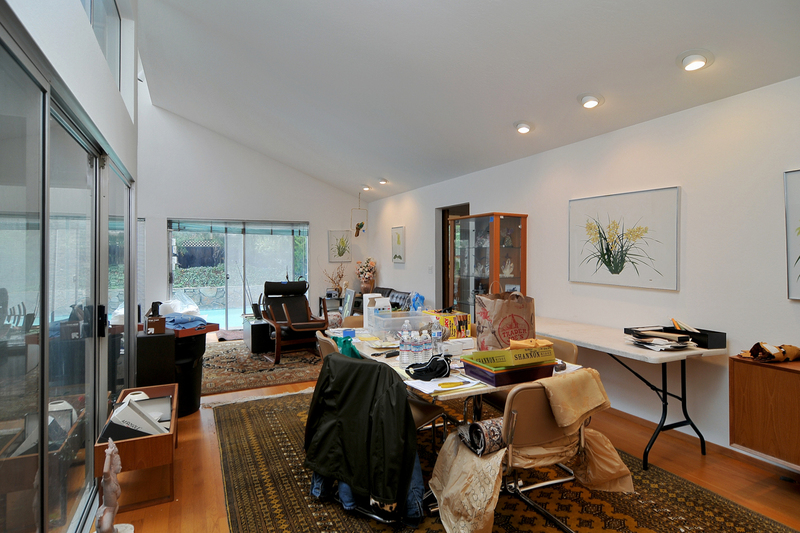 To create this environment, most homes need to be de-cluttered, cleaned, and staged. 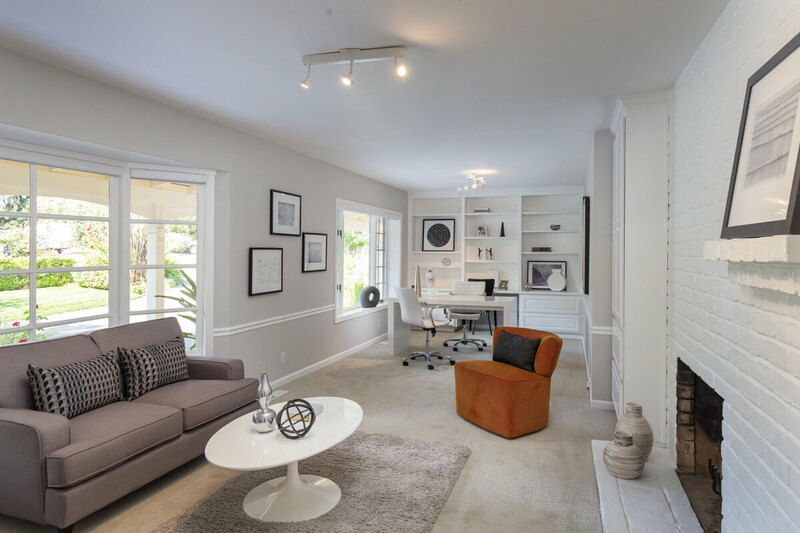 Some homes need to be refreshed with paint, new carpeting, and refinished floors, while others benefit from more major updates. It's all about Return on Investment. If a prospective seller invests $40,000 it can mean an increase in their sale price of $200,000 or more. I've done it many times and I can tell you how these changes might impact your home sale. Spacious 4 bedroom, 2.5 bath home arranged over one level just one block to Fremont Hills Country Club and Purissima Park. 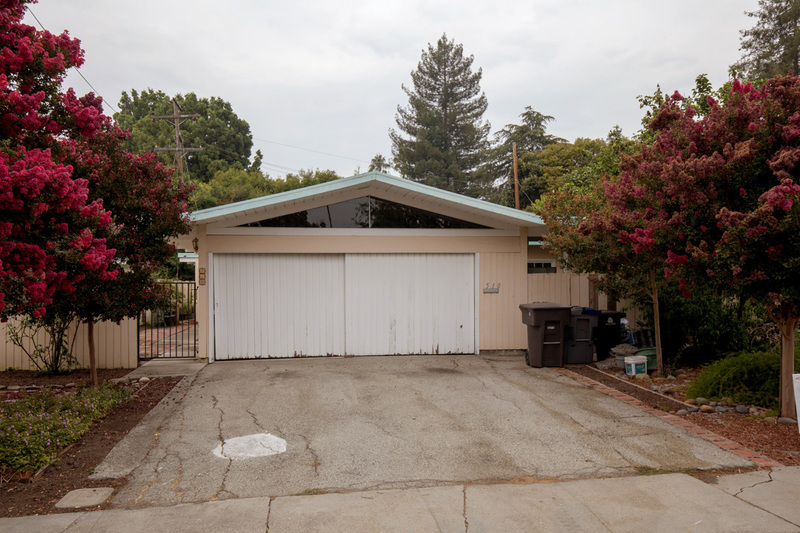 Original mid-century modern Eichler home was in need of updates. 4 bedrooms and 2 bathrooms on a single level with a spacious wraparound yard and drought-tolerant landscaping. Superb location less than 2 miles to Google. 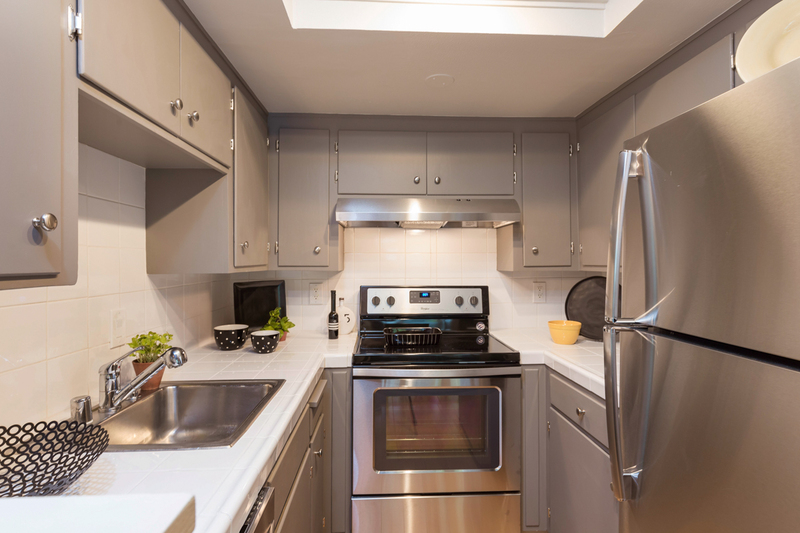 Spacious downtown condominium with remodeled kitchen and bathrooms. Located in a small complex of 30 units with manicured grounds and pool. Premier downtown location just one block to shopping and dining in the Village. 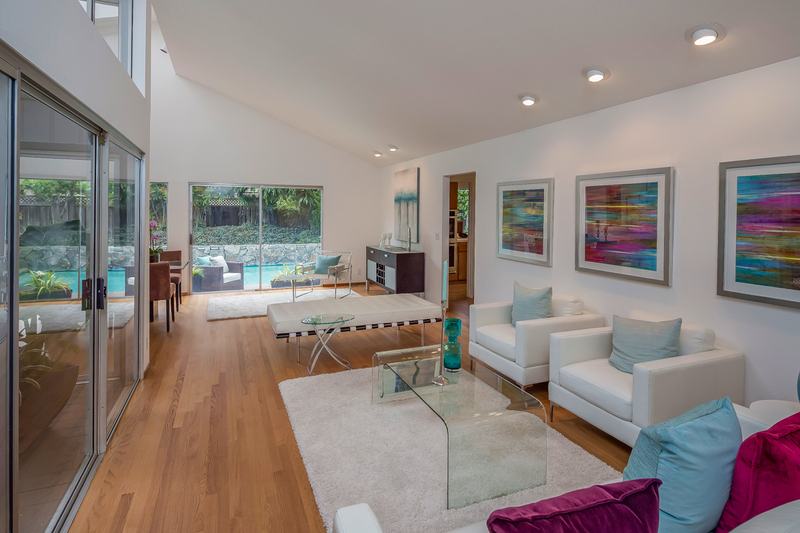 This spacious 4,812 square foot home is located on a rare, landscaped one acre lot just minutes to the Los Altos Village. The home features a large kitchen with two islands, expansive family room with entertainment bar, formal living and dining rooms and large master bedroom suite. Sold for the highest ever in the complex! 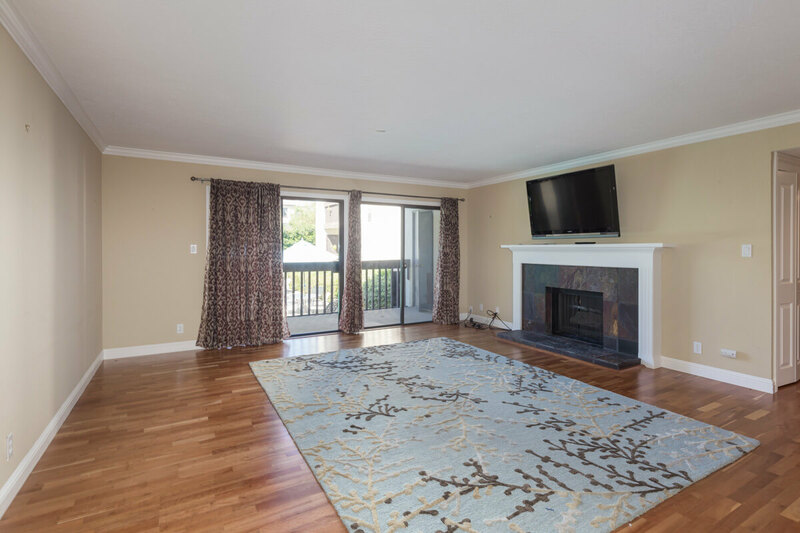 This townhome is an excellent location on the edge of Palo Alto and Los Altos. The floor plan is great with the main living areas on the main floor and the bedrooms privately located upstairs. We went in and did the necessary upgrades to make it show ready. 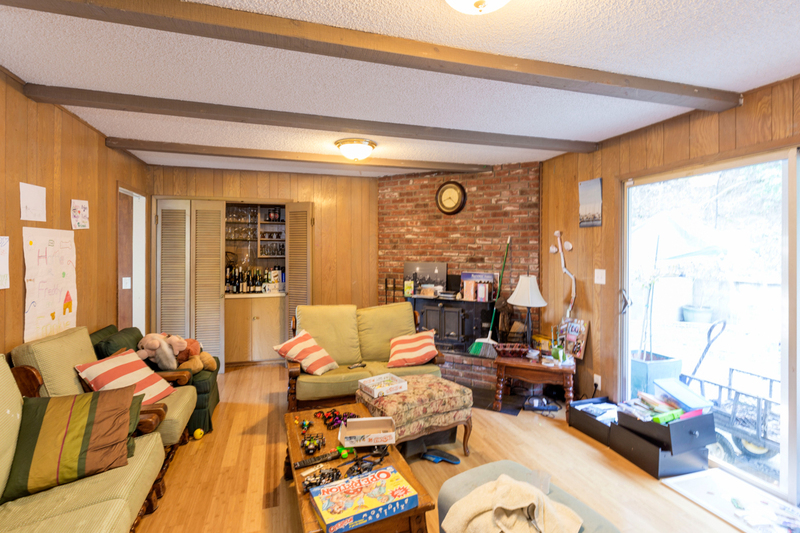 This home has dramatic ceilings, a center atrium, very private rear yard with pool and is located on a large corner lot. 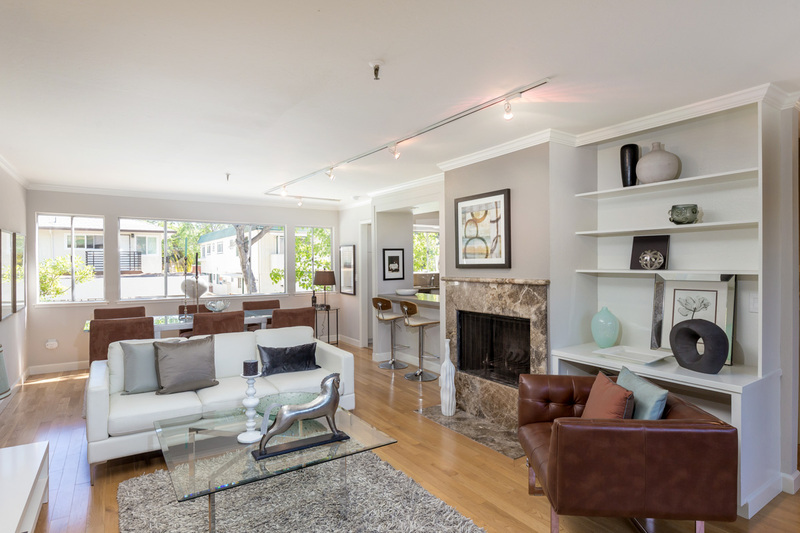 To prepare for the market we had the task of clearing the home, making numerous updates and staging. Sold for the 43% over asking! This Mountain View townhome is a rare end unit with a beautiful wraparound yard that connects to the detached garage. 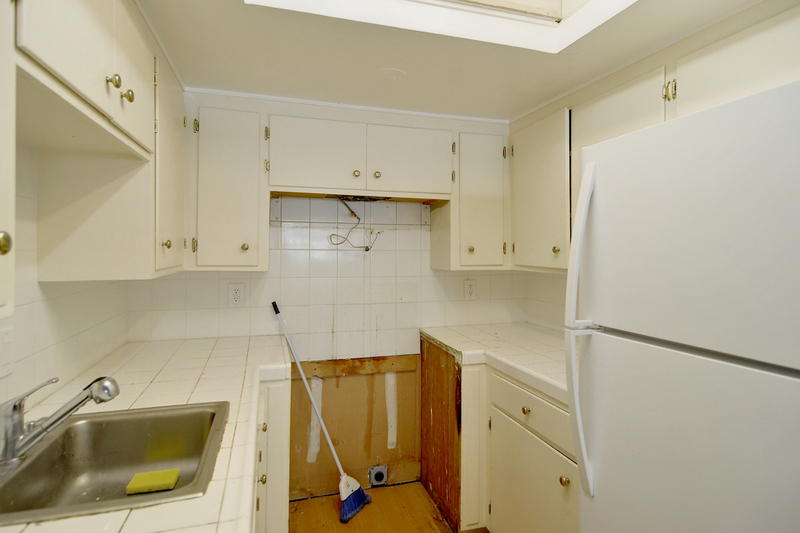 We helped our clients rent the unit for a year before we went in and fixed it up to sell. The result was 43% over asking! 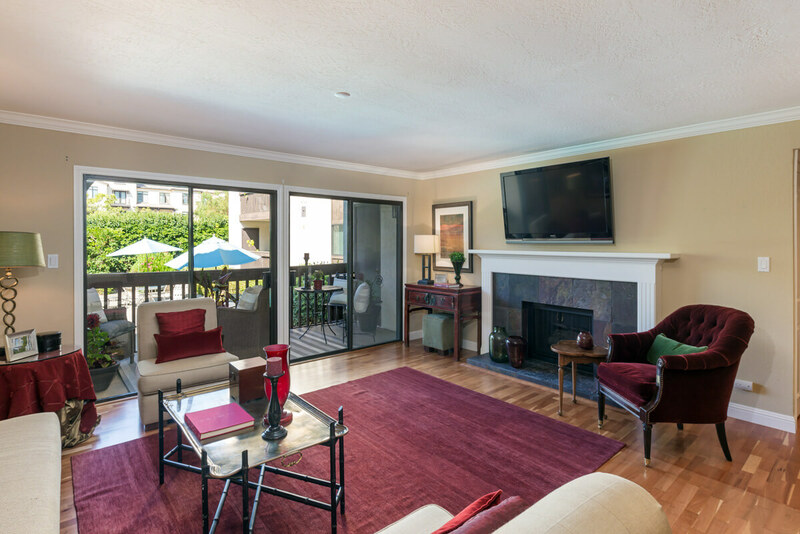 This townhome is in a prime downtown Palo Alto location just 3 blocks to shopping and dining on University Avenue. After our clients moved out we went in and did the necessary updates before going on the market. The finished home looked clean and updated. Sweeping San Francisco Bay views, electronic-gated driveway, and plenty of opportunity to remodel of build new. This home was located on a spectacular lot, but needed some work to bring it up to show quality. Located in a great neighborhood, this home was loved by the same family for almost 30 years and was ready for some updating before it hit the market. We refinished the floors, painted inside and out, purchased new fixtures and appliances, revamped the bathrooms, and staged. This property had a wonderful spacious yard, but when we took on the listing, the once well-looked-after garden was overgrown and in need of some care. We brought in our landscaper and after just three days of work, the yard looked beautiful and we were ready for the market! 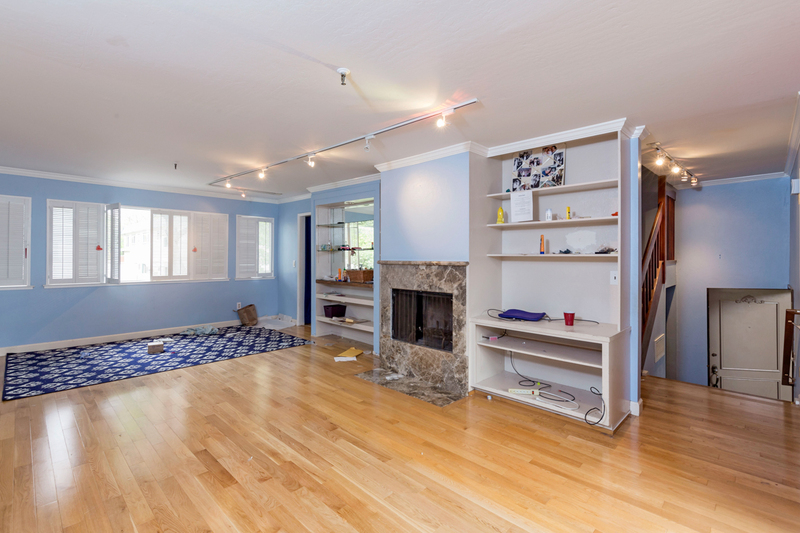 This house sits on an approximately 15,613-square-foot lot in sought-after North Los Altos. 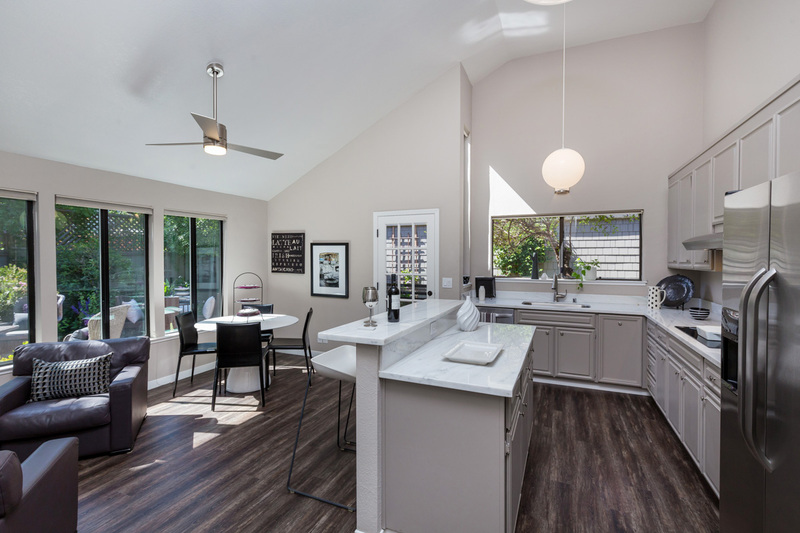 While we suspected that the buyer of this home would remodel or build new, we still did a few updates to prepare for the market. This classic traditional home required numerous updates before we hit the market. Over the course of 6 weeks, we packed up the house, updated the kitchen, repaired flooring, installed a new garage door, painted, landscaped, cleaned, and staged. The results were beautiful. This was a great home that was owned and loved by the same family since 1957. To get it ready for the market, we decided to refinish the floors, paint, landscape, and stage. The results are amazing! 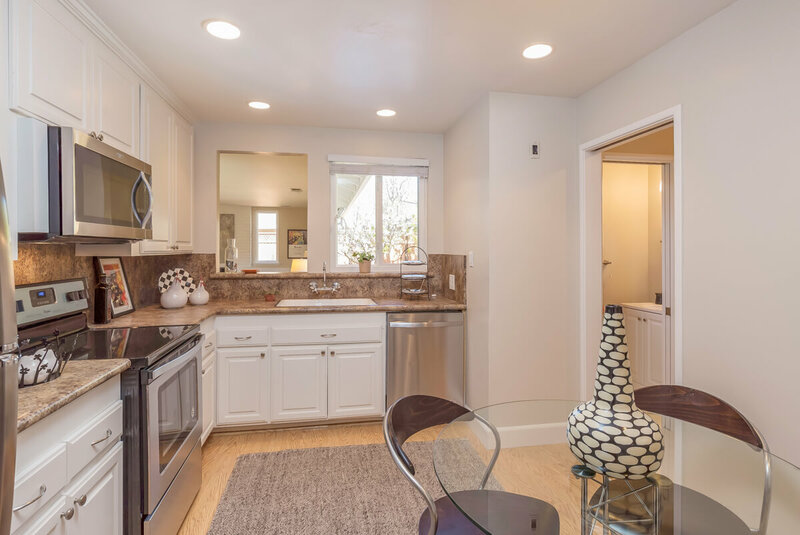 For this spacious 2-bedroom, 2-bathroom top-floor unit, we completely updated the kitchen and bathrooms and made it an ideal downtown Los Altos condo. 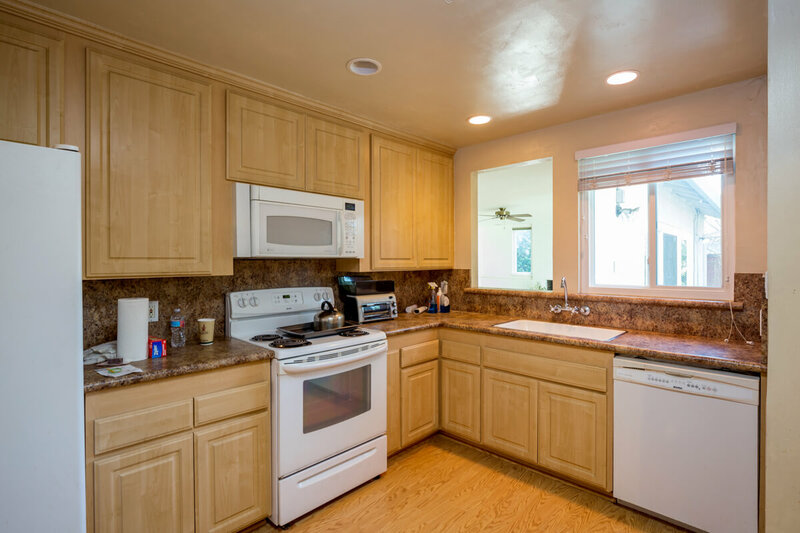 This bright and spacious remodeled home sits on a beautiful garden lot in a great neighborhood. In just under 3 weeks, we were able to complete minor updates and put the home on the market with great results. 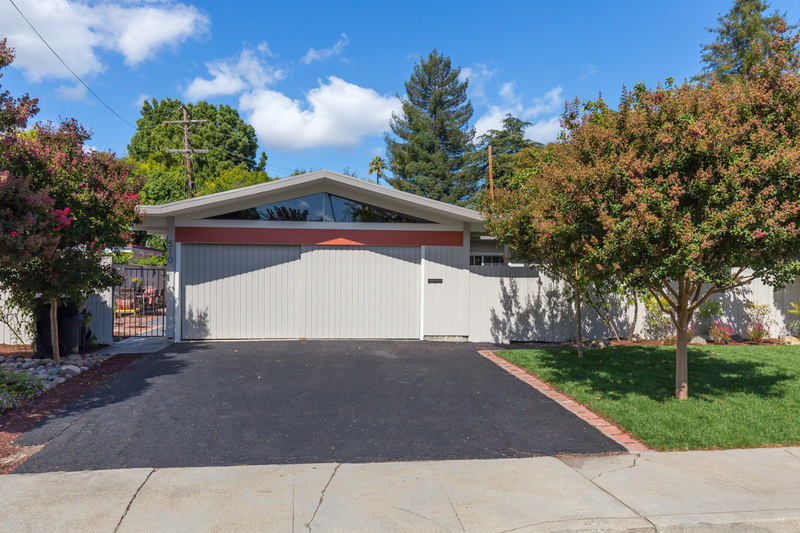 This stylishly appointed ranch home was remodeled 10 years ago and just needed a few quick fixes before going on the market. We were able to stay on budget and complete all necessary work in two weeks. Extensive Repairs, On Time and In Budget! This home featured a very unique design and panoramic views of the entire Silicon Valley. I worked with my project manager to oversee all repairs, cleaning, inspections, and necessary updates over a 3-week period. The house turned out beautifully! Sold for Over $500,000 Over Asking! 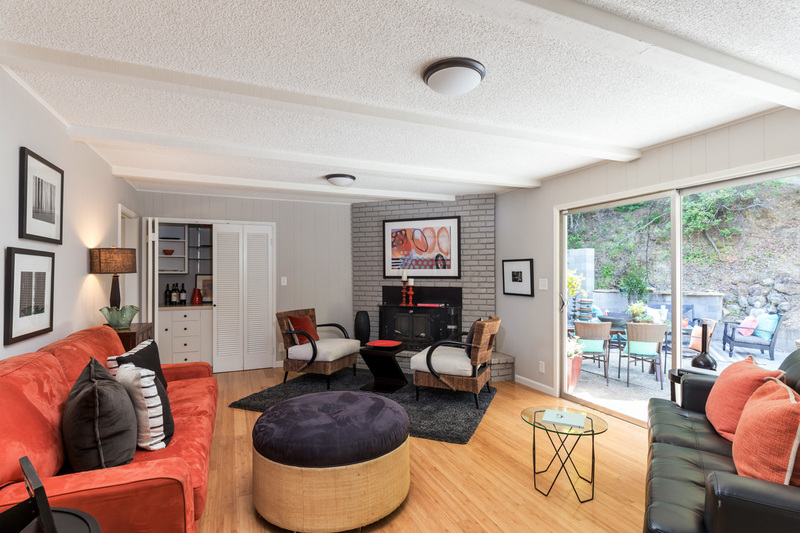 Located in a very desirable neighborhood of Los Altos Hills, we took this 48-year-old home to the next level by freshening up the landscaping and completing the already well-designed updates throughout the interior. 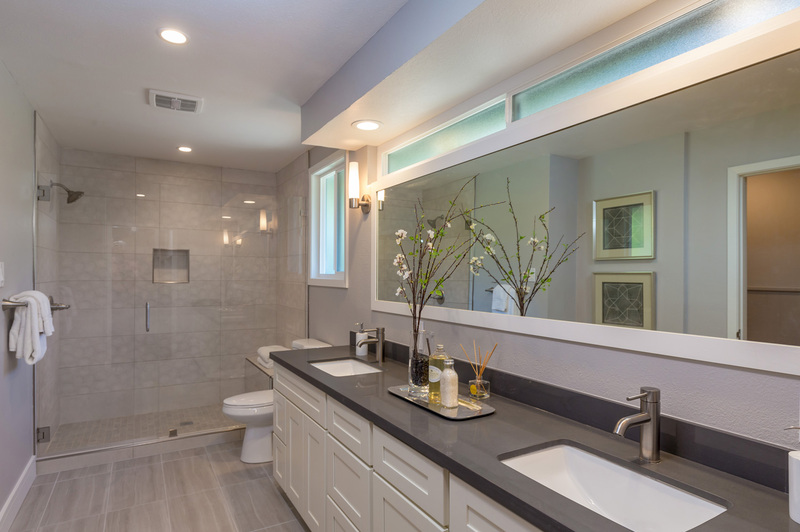 We made it our goal to focus on the kitchen, master bathroom, and exterior to bring this home up to show quality. While being mindful of the budget and timeline, we performed necessary upgrades and fixed problems in areas that had been neglected. Classic ranch-style home in a beautiful setting. Required de-cluttering, some repairs, and small updates to prepare for the market. After just one week, we were able to find buyers that fell in love with this 2,269-square-foot home. 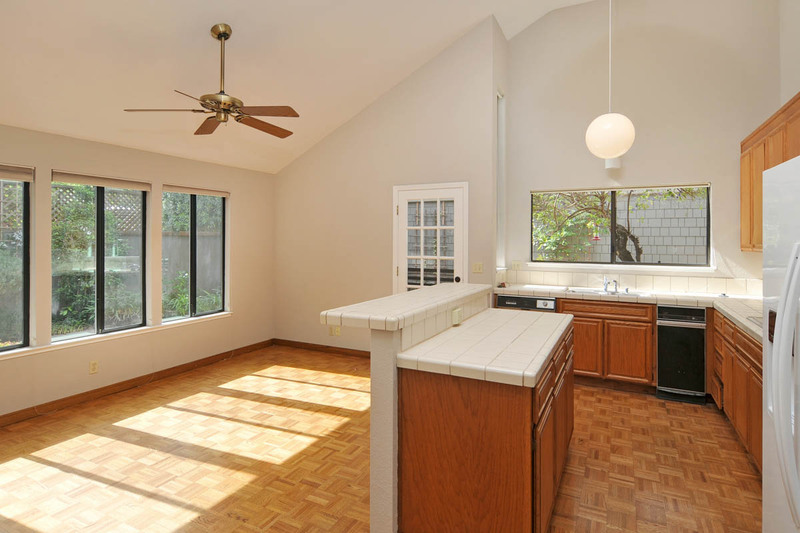 My clients asked me to sell their mother’s house in North Los Altos. The house was in good condition, but needed just over $40,000 worth of updates to bring it up to showing condition. In just 3 weeks, we completed the home prep and put it on the market with amazing results. 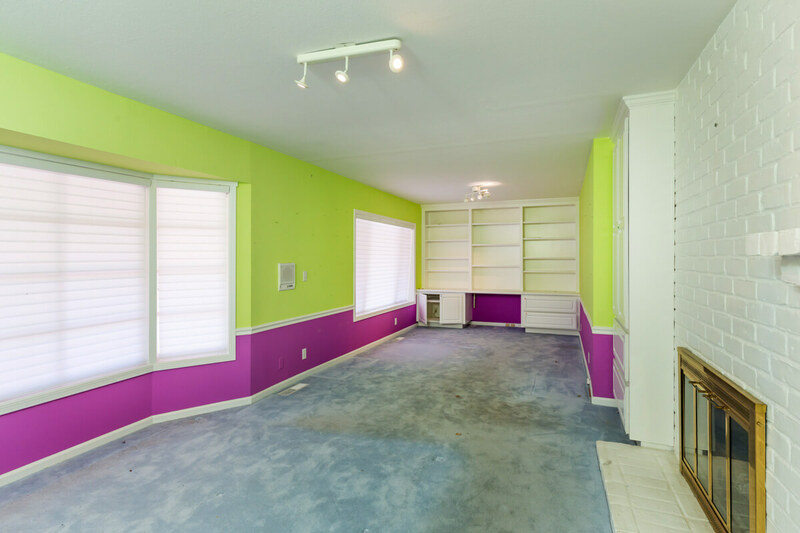 This home had been neglected for many years and required extensive upgrades. Over a 3-and-a-half week period, we brought in our vendors and transformed this two-level home. The Troyer Group is the #1 real estate team representing the most buyers and sellers in the combined areas of Los Altos, Los Altos Hills, and Mountain View for 2010, 2011, 2012, 2013, 2014, 2015, 2016, 2017, and again in 2018.